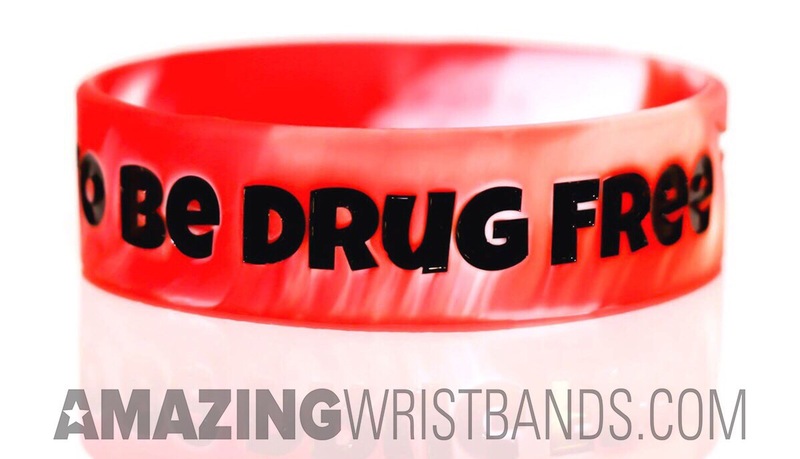 3/4" wide bands are a very popular alternative to standard size silicone wristbands. The extra width gives you more space for your custom message or logo, making it more eye-catching and bold. 3/4" wide wristbands are wider than standard wristbands but not quite as wide as our extra wide bands. 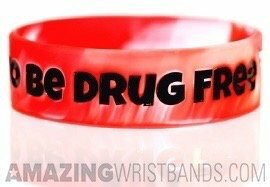 These flexible bands are popular for spreading awareness, fundraising, promotional messages and much more! Our 3/4" wide bands are also available in debossed, embossed, ink-filled, colorized embossed, and screen printed styles for your convenience. All our products are made of 100% silicone and latex-free.